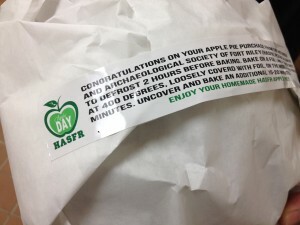 HASFR Apple Day! 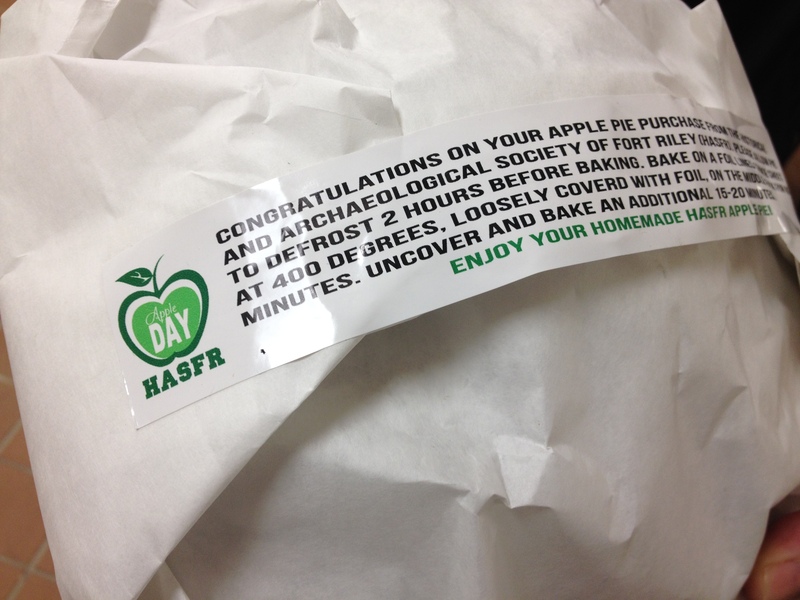 Created a logo for their Annual Apple Pie Day! Fun to see it in use! Katie is a 2008 graduate from Auburn University with a BA in Graphic Design. She currently lives and works in Georgia. Please feel free to view her website, portfolio and blog. If you have any questions or would like to get a quote, please email her by visiting the contact page.